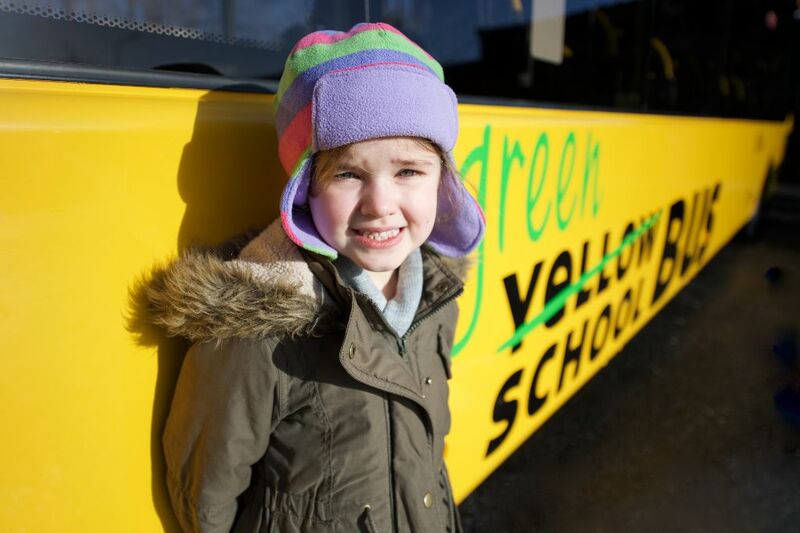 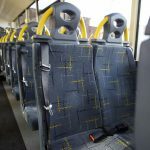 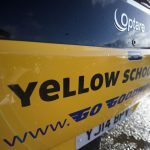 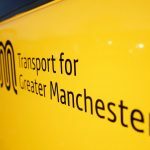 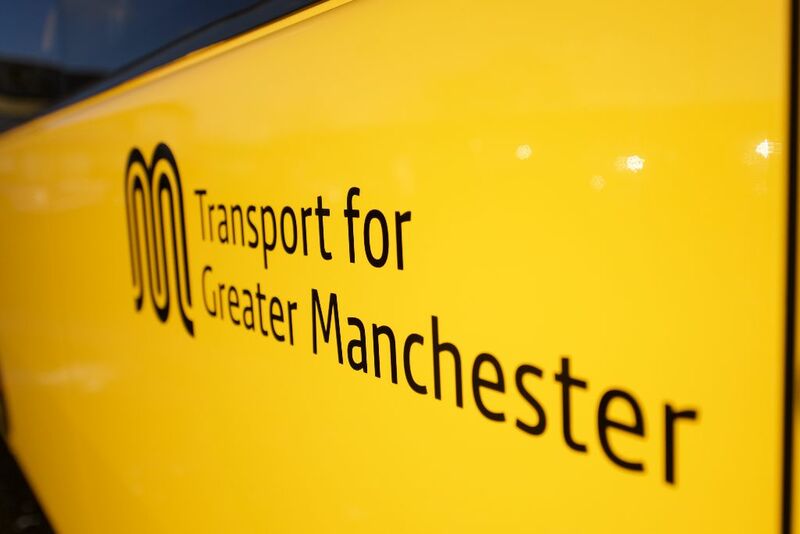 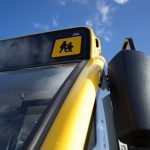 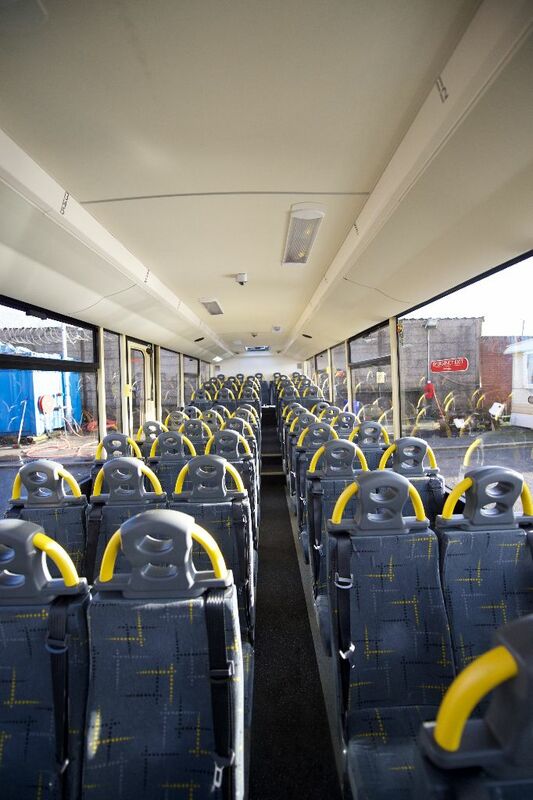 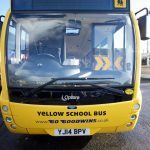 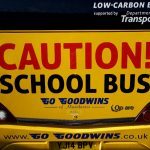 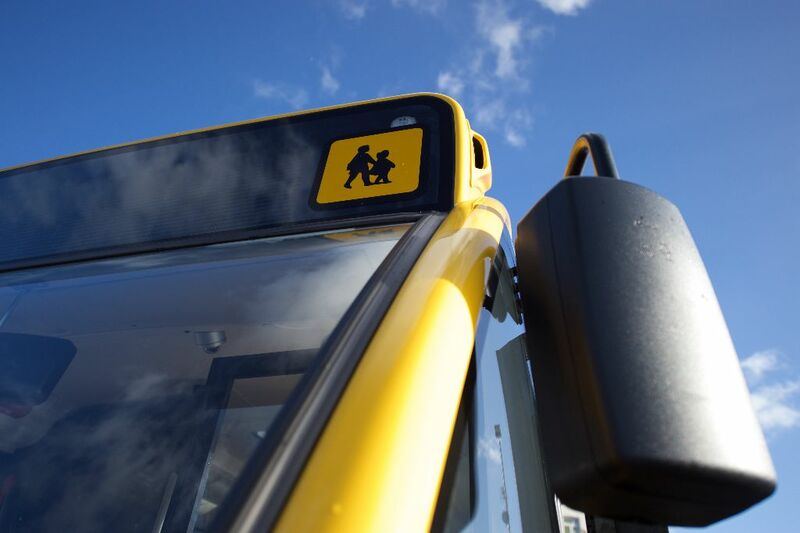 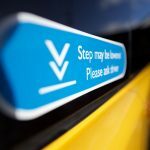 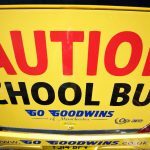 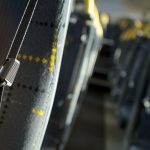 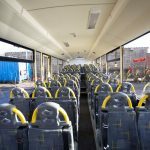 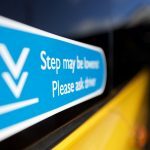 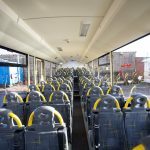 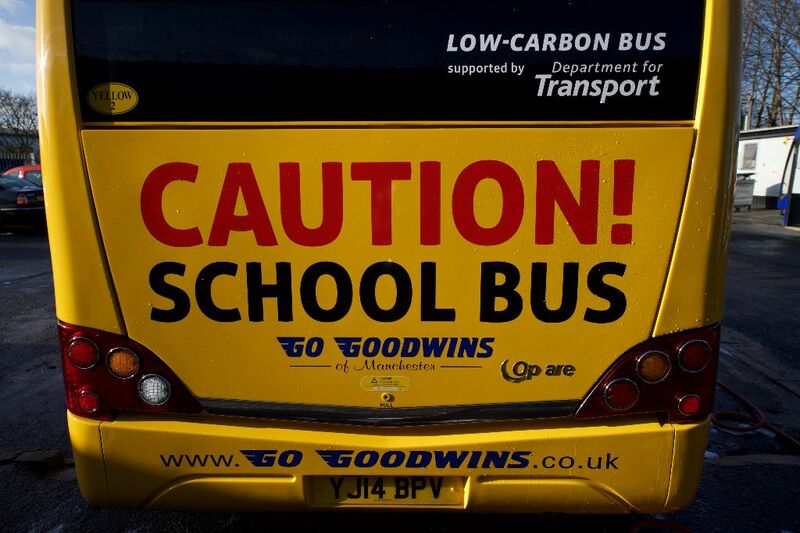 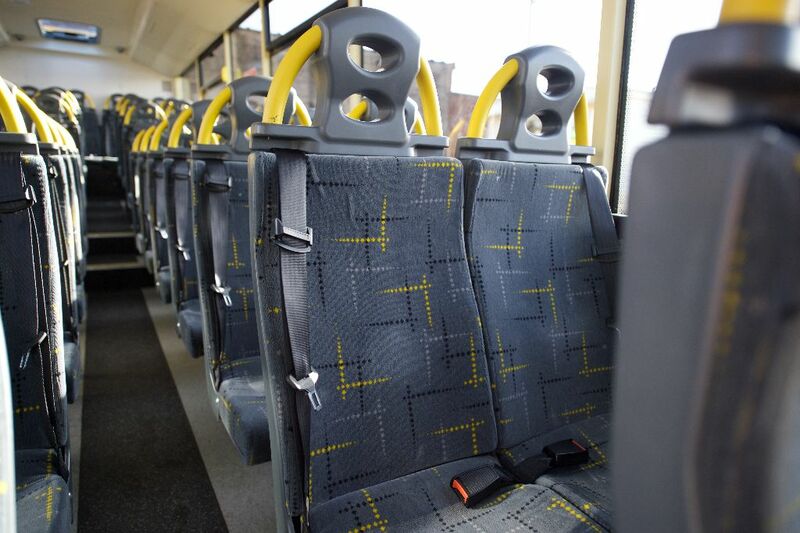 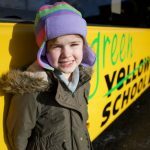 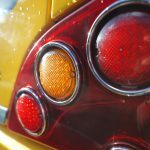 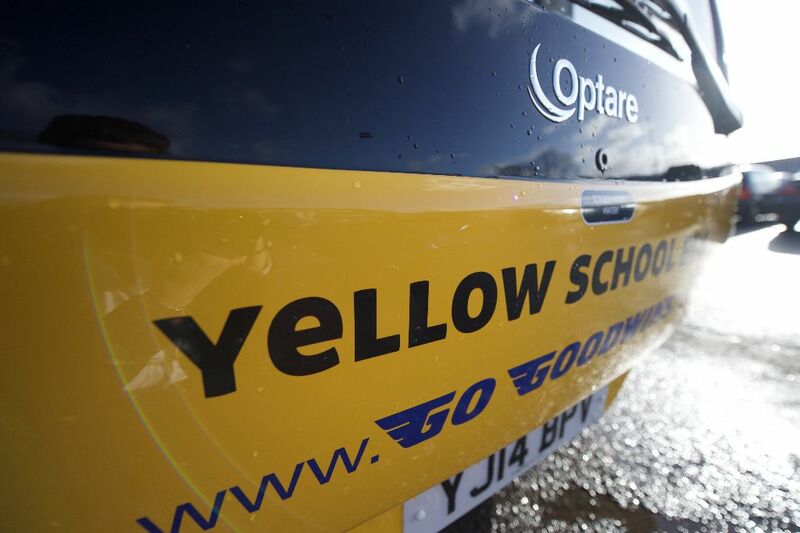 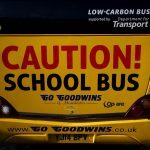 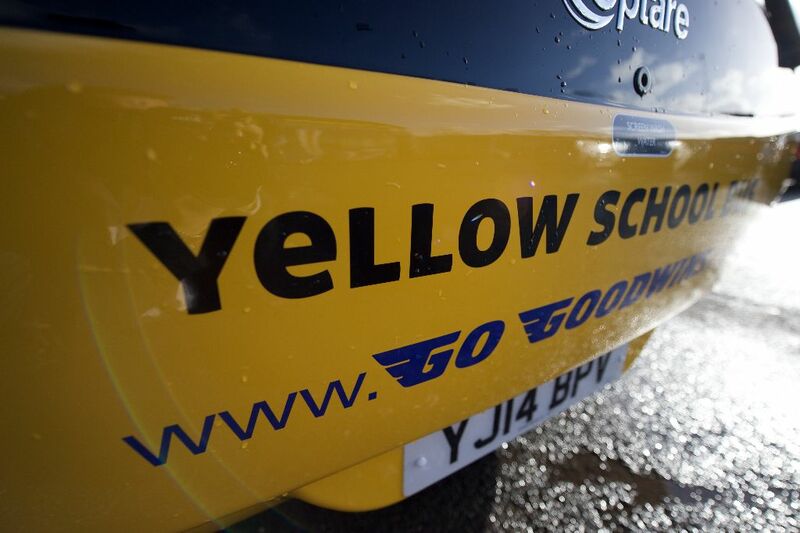 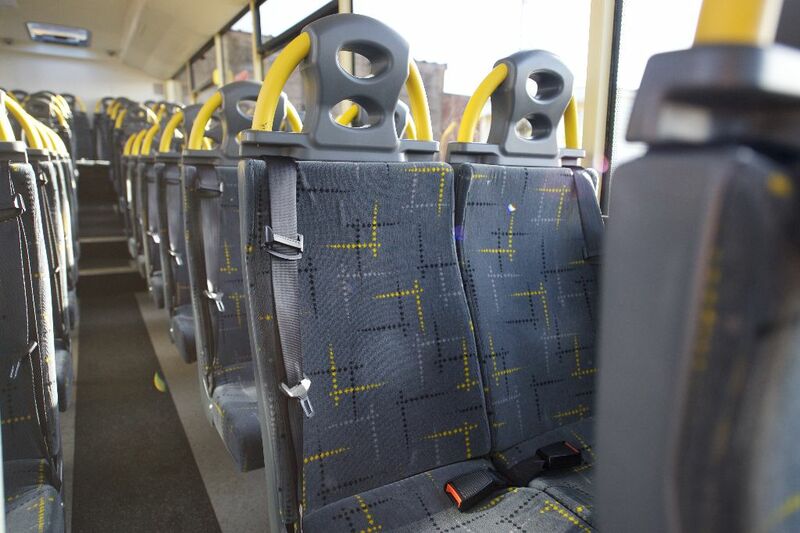 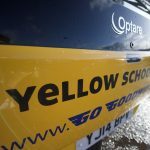 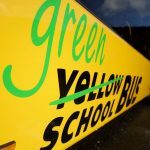 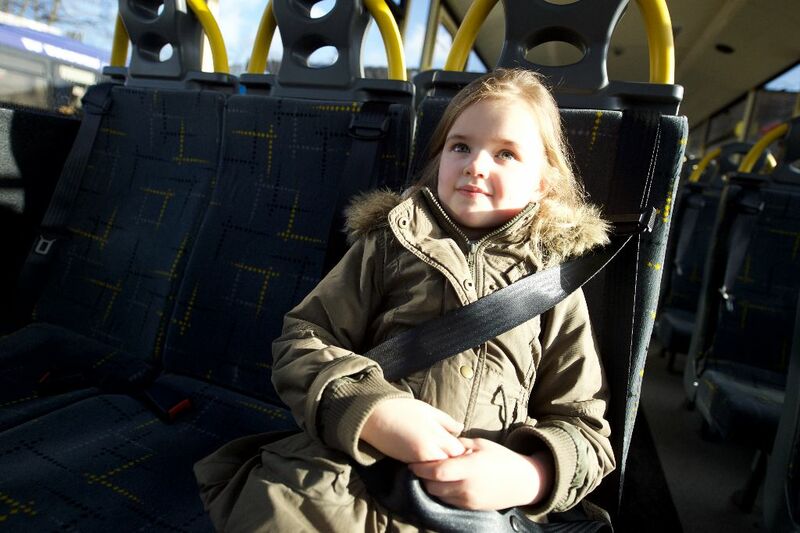 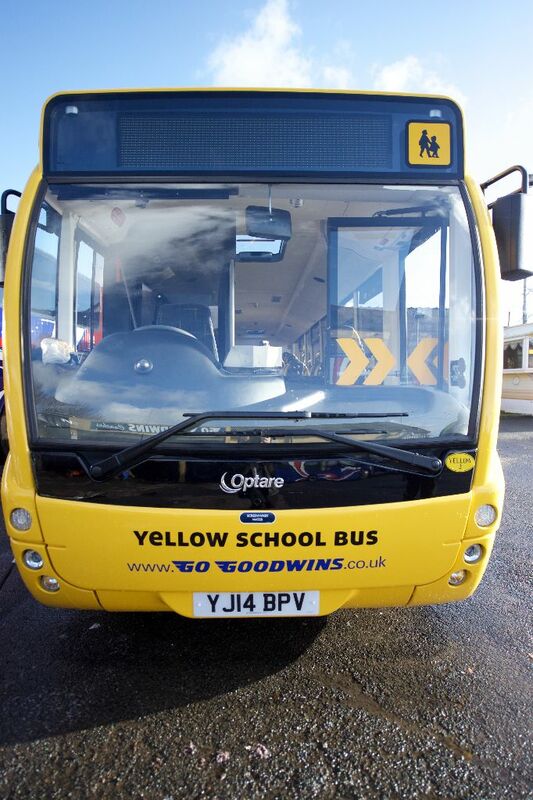 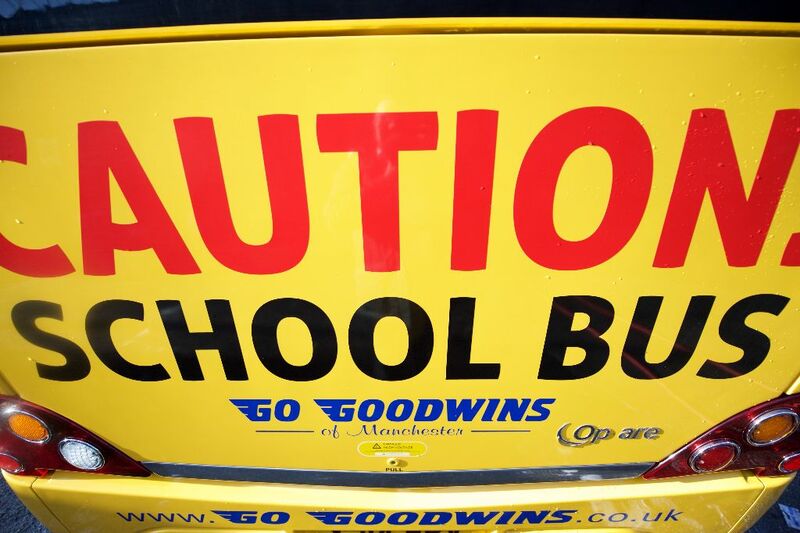 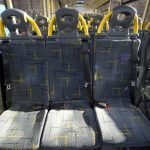 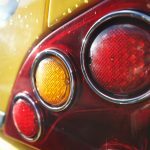 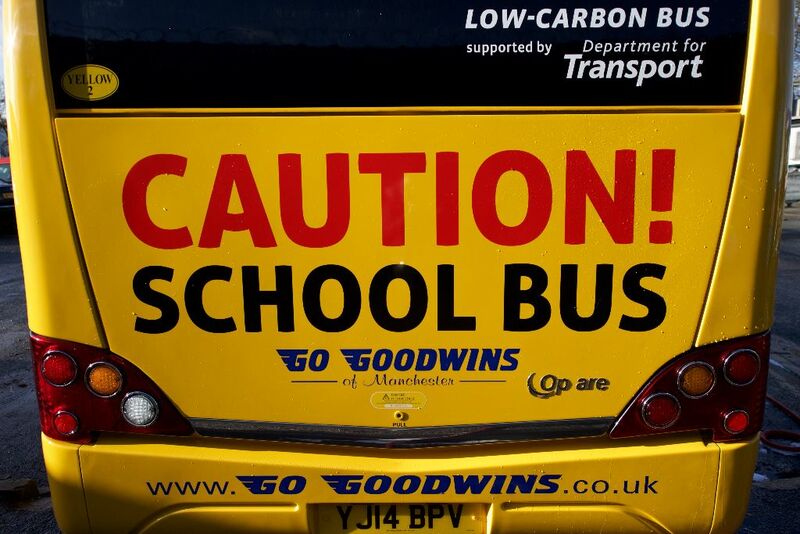 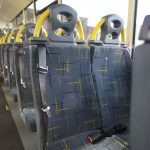 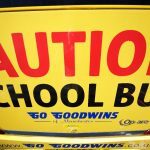 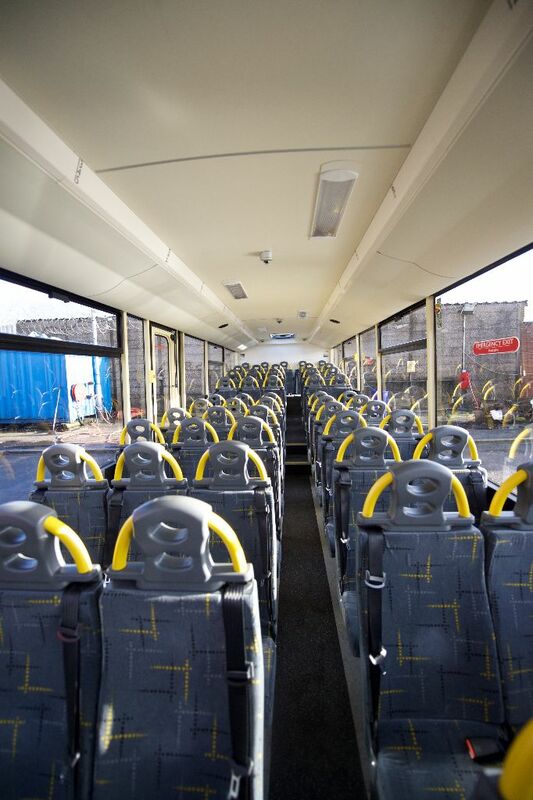 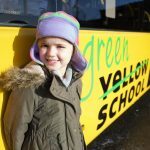 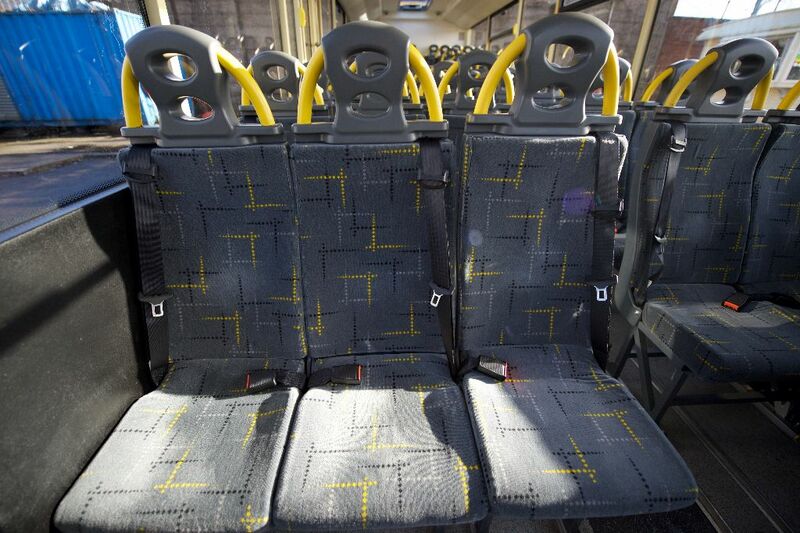 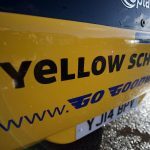 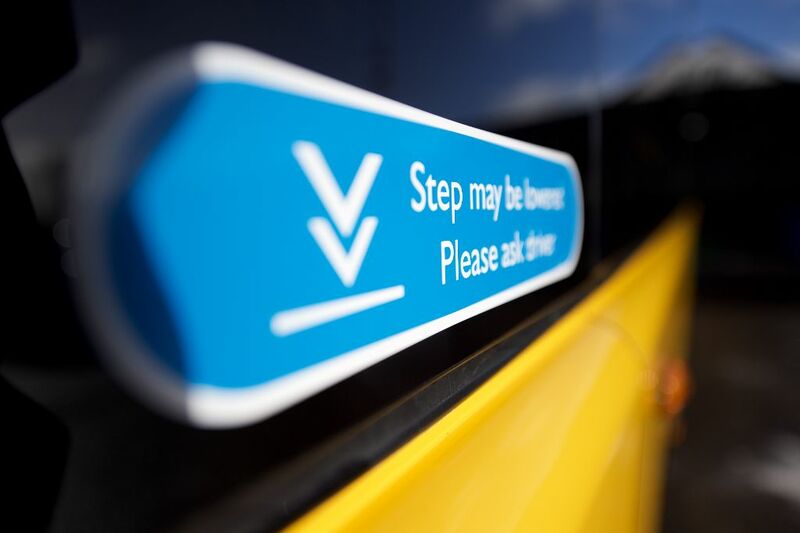 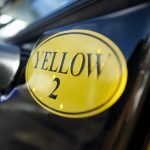 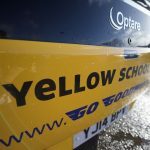 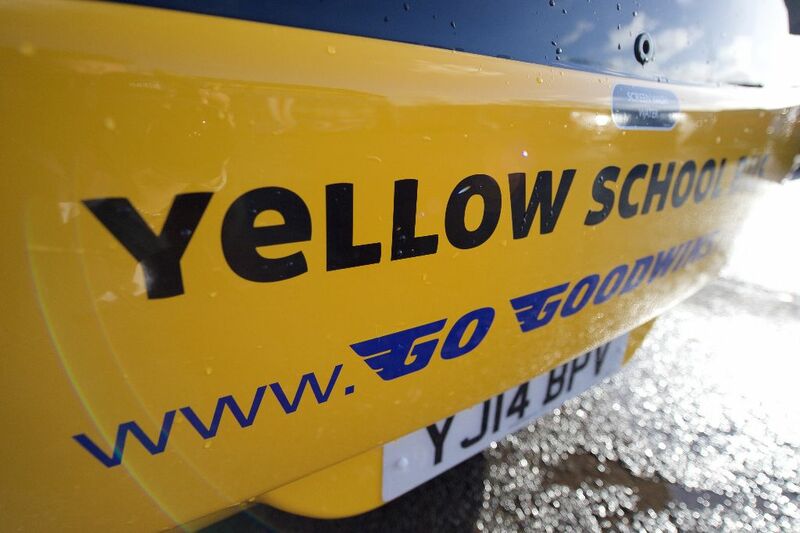 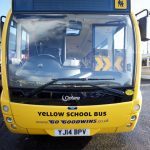 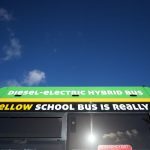 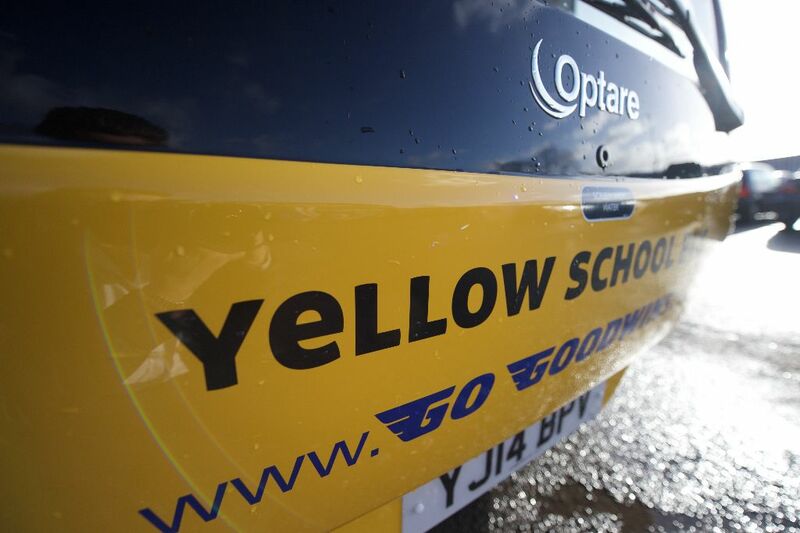 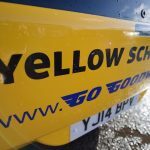 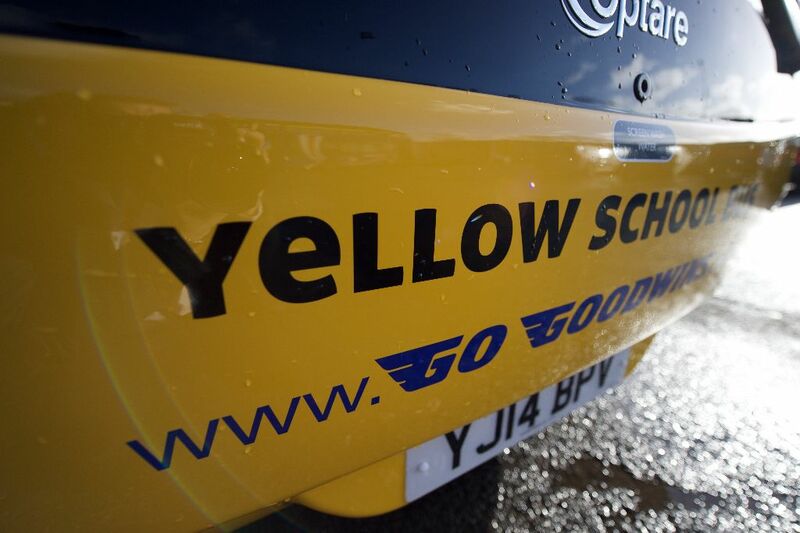 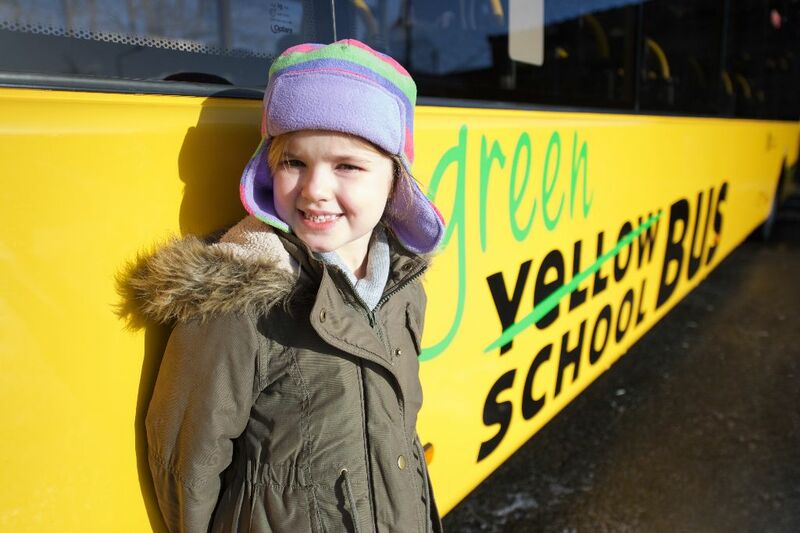 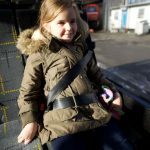 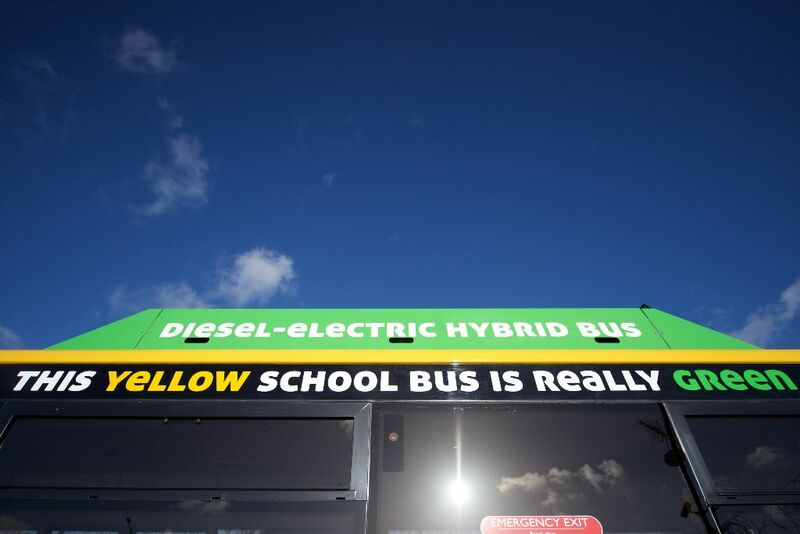 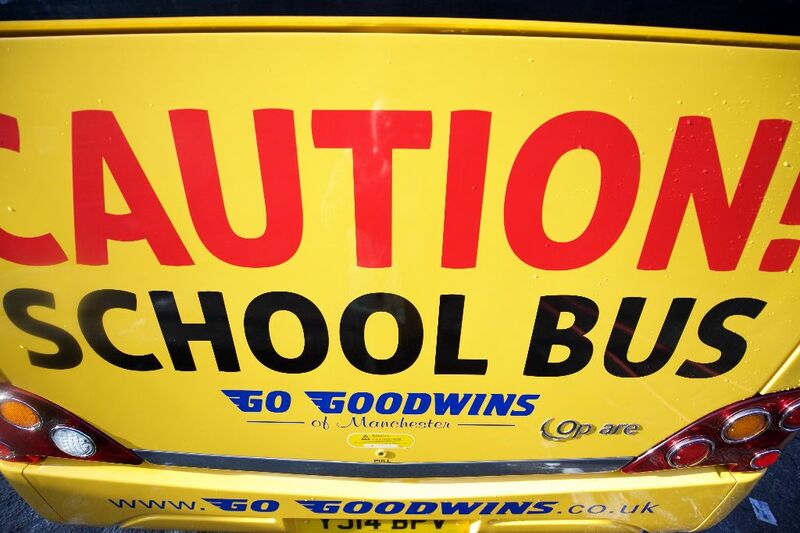 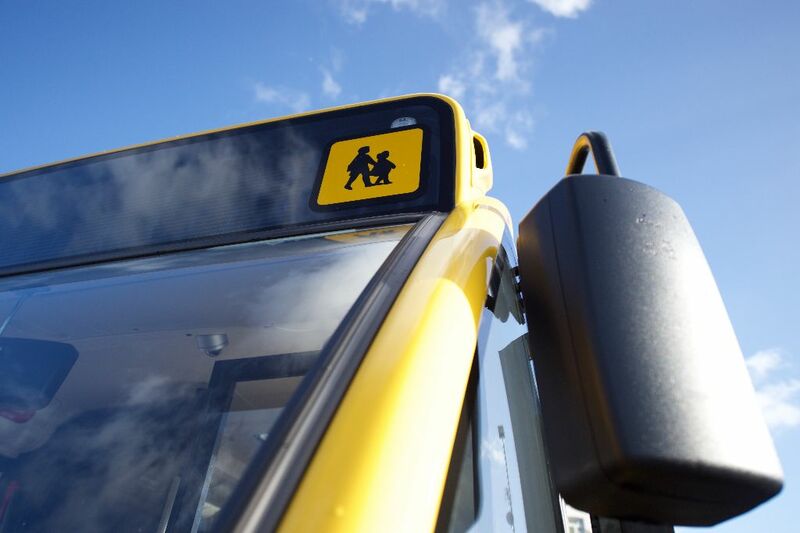 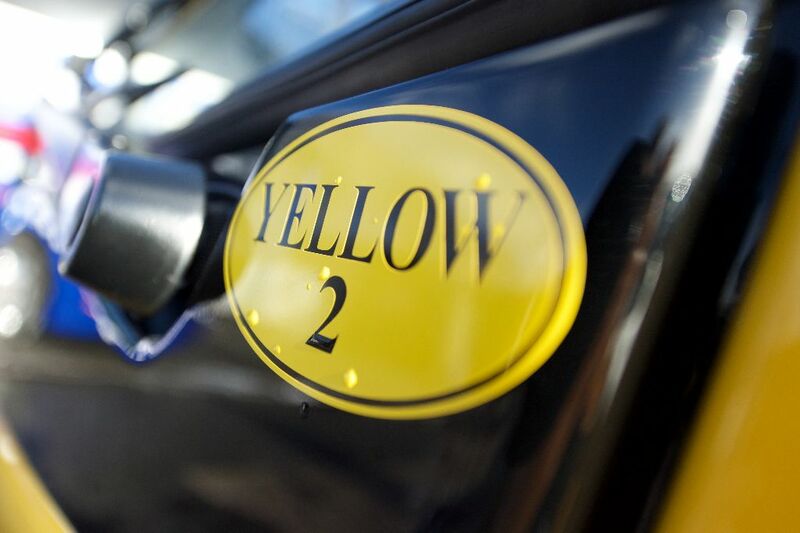 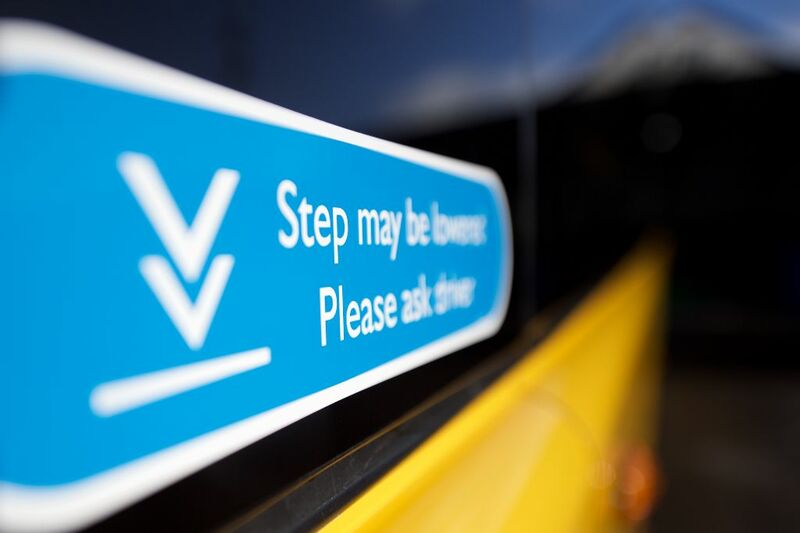 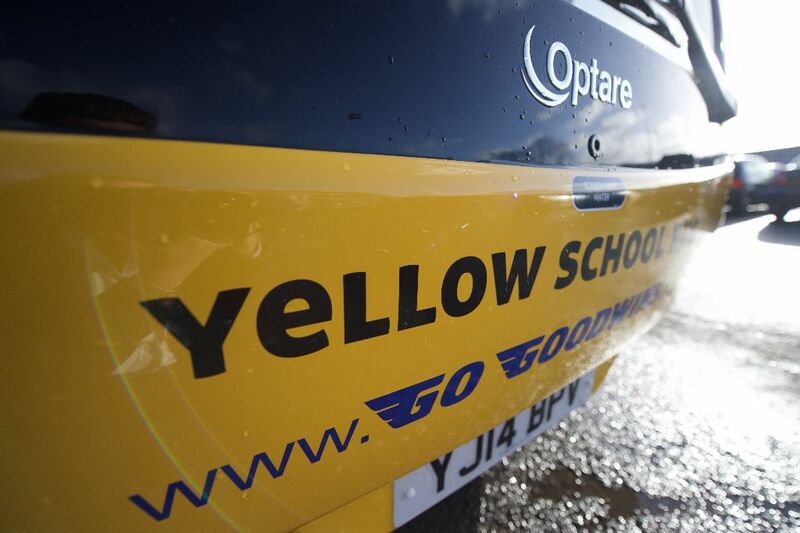 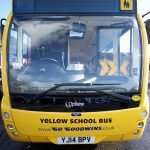 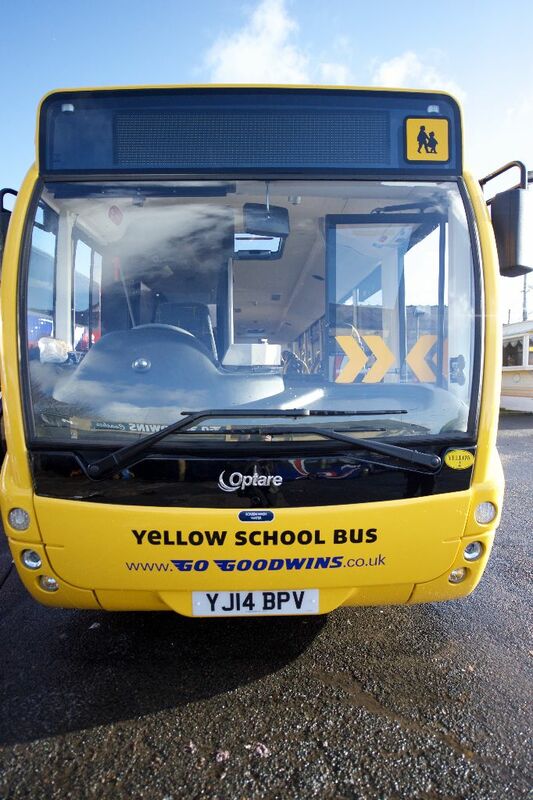 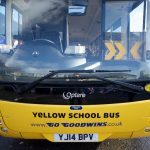 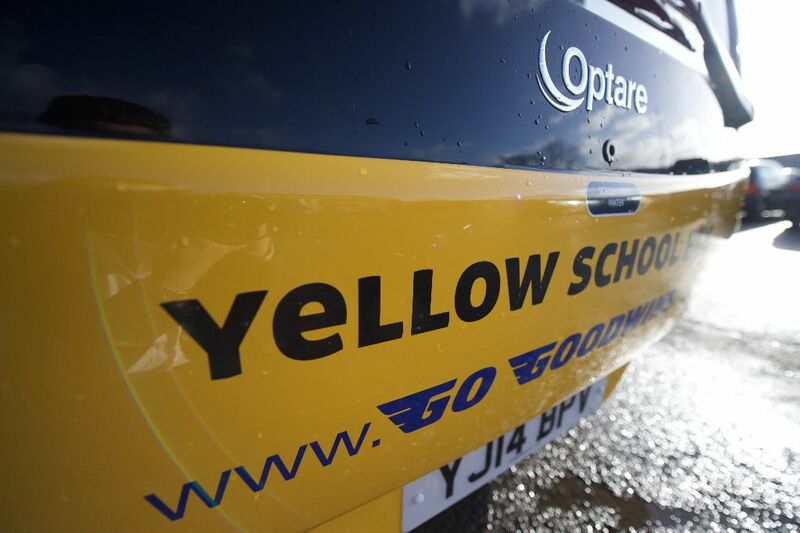 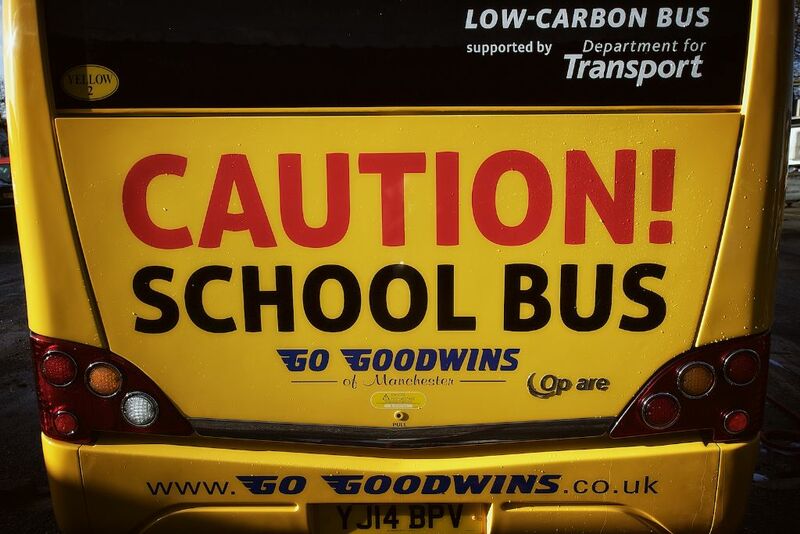 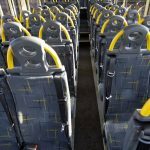 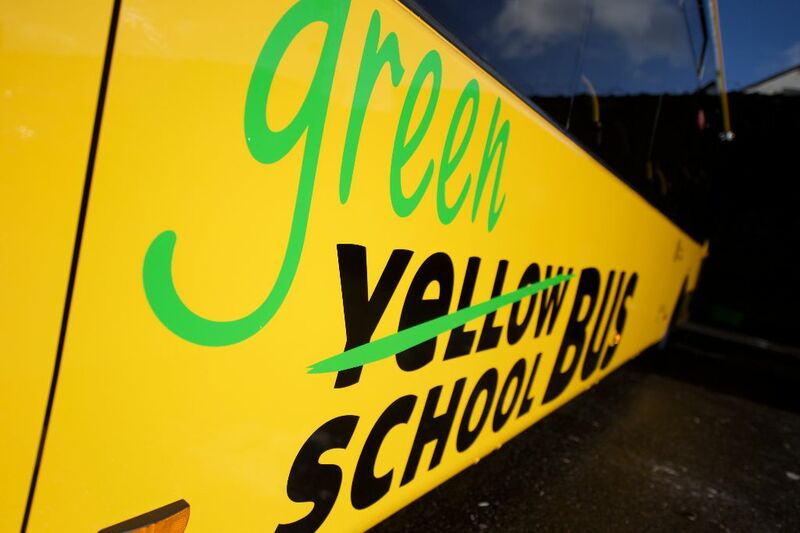 Our Yellow School Bus Hire Tyldesley are available for hire with Go Goodwins Coaches. 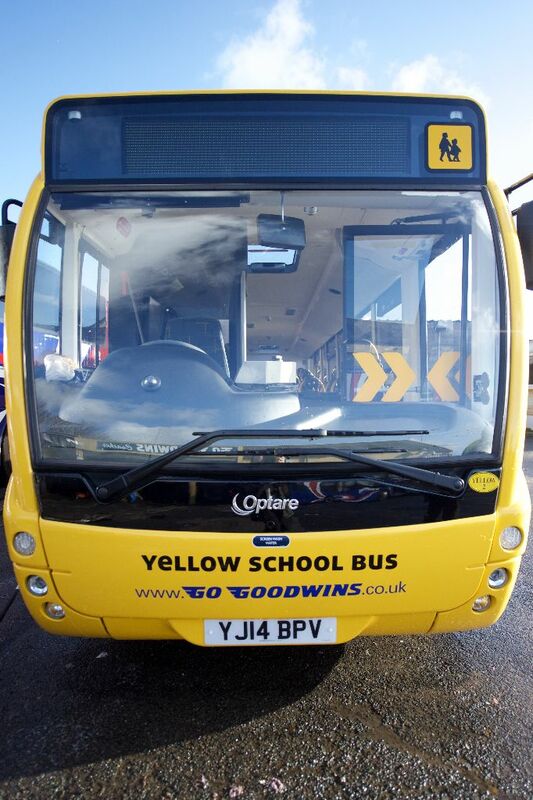 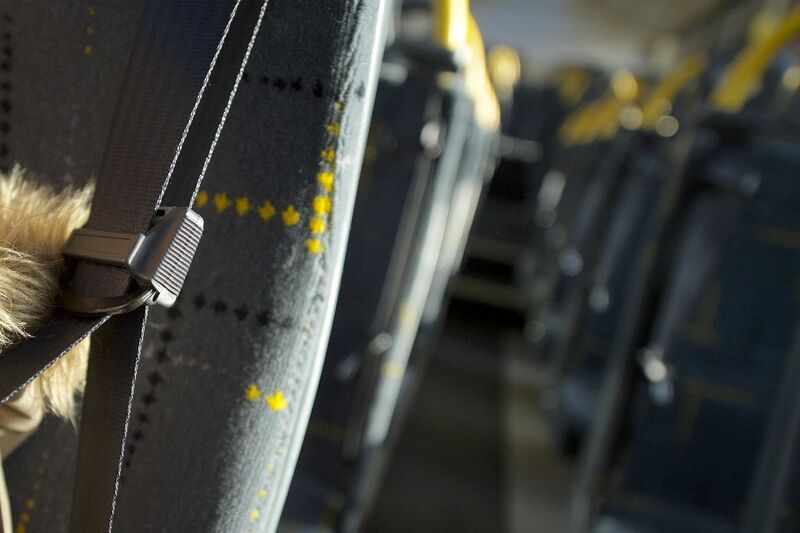 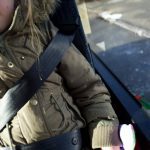 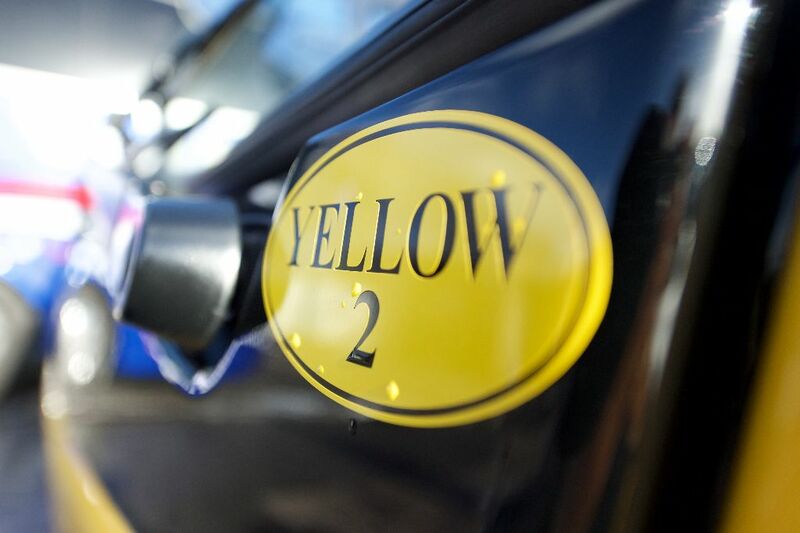 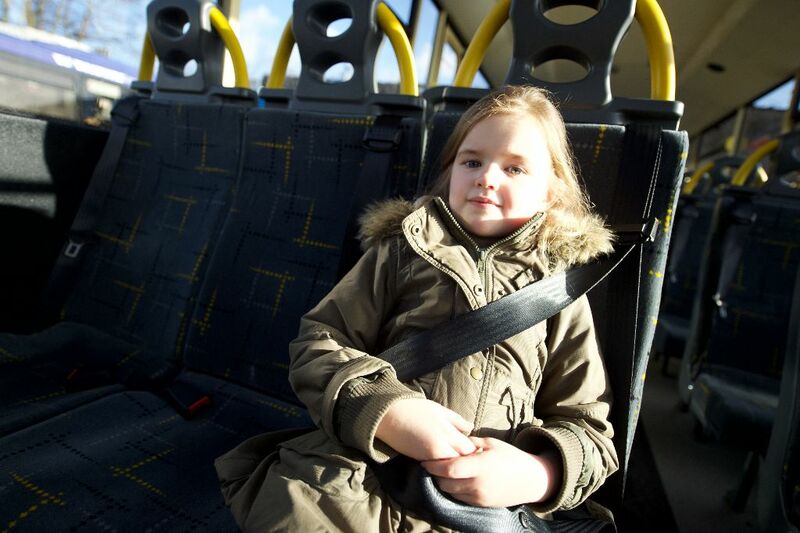 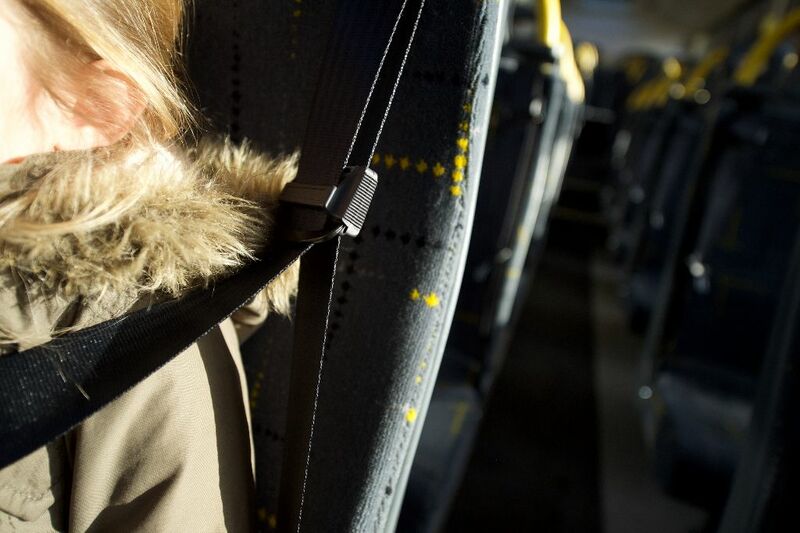 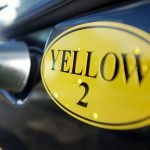 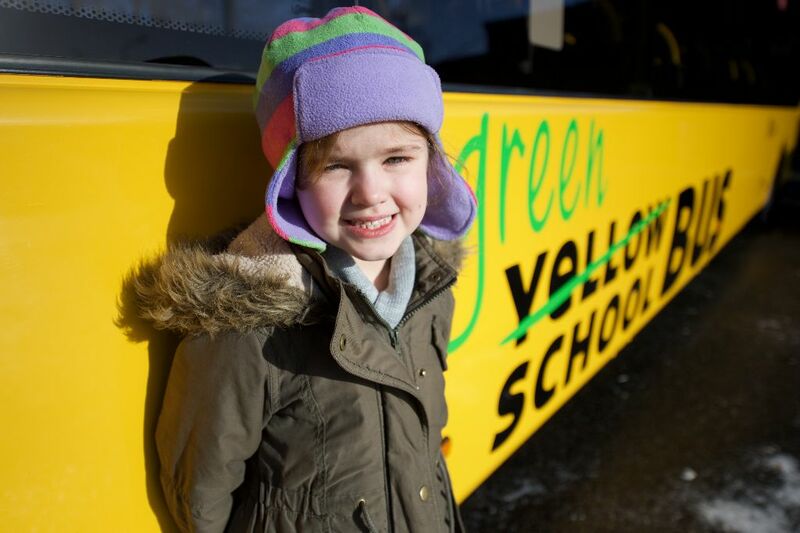 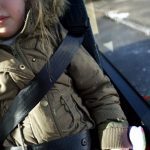 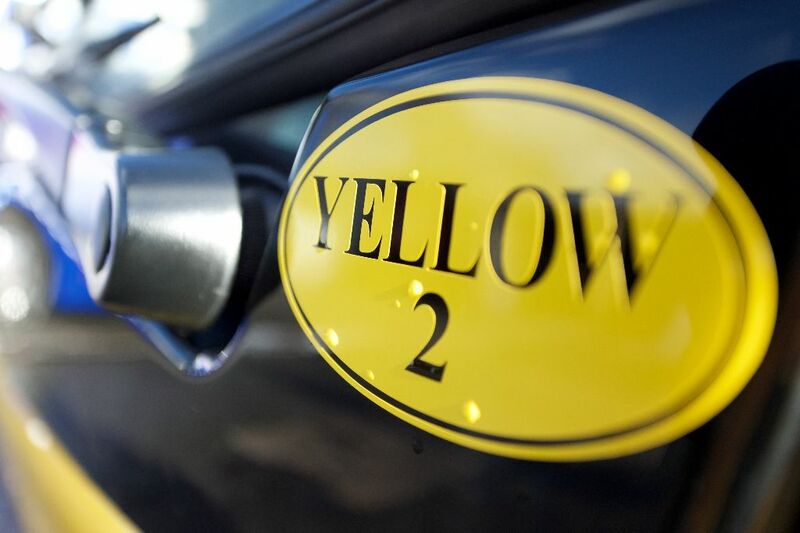 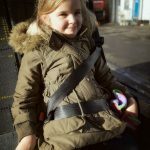 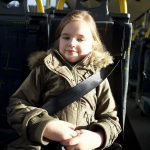 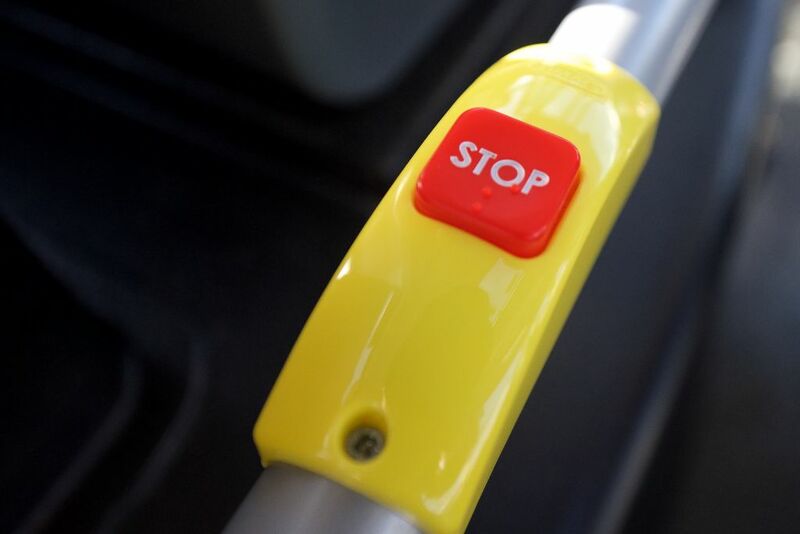 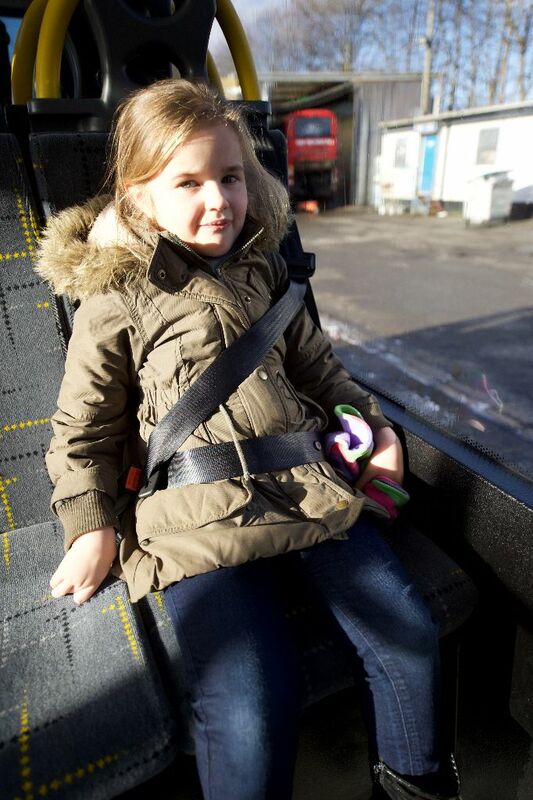 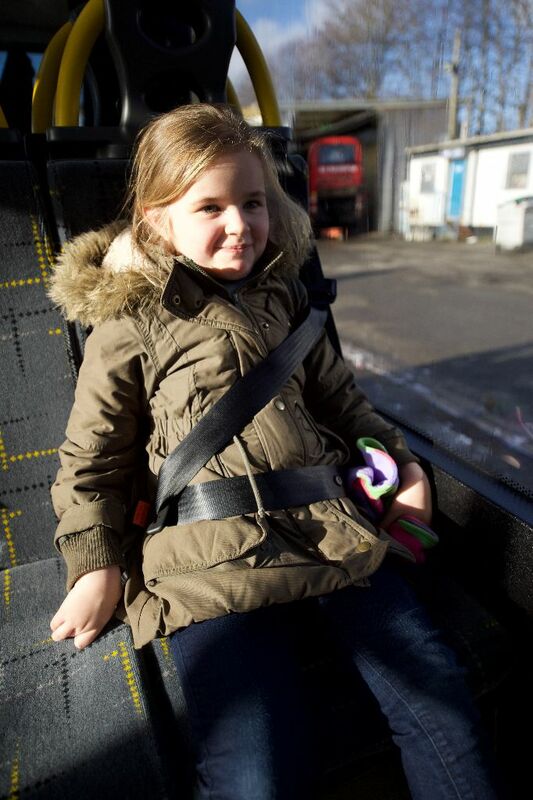 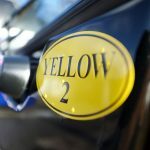 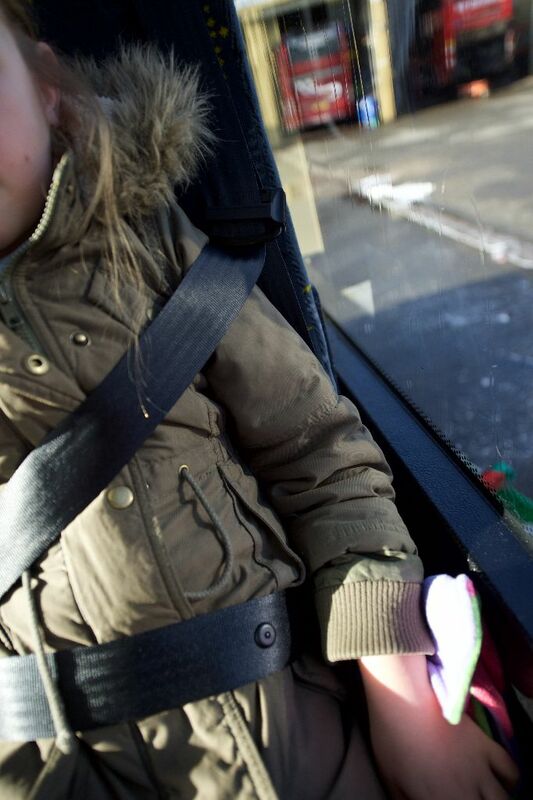 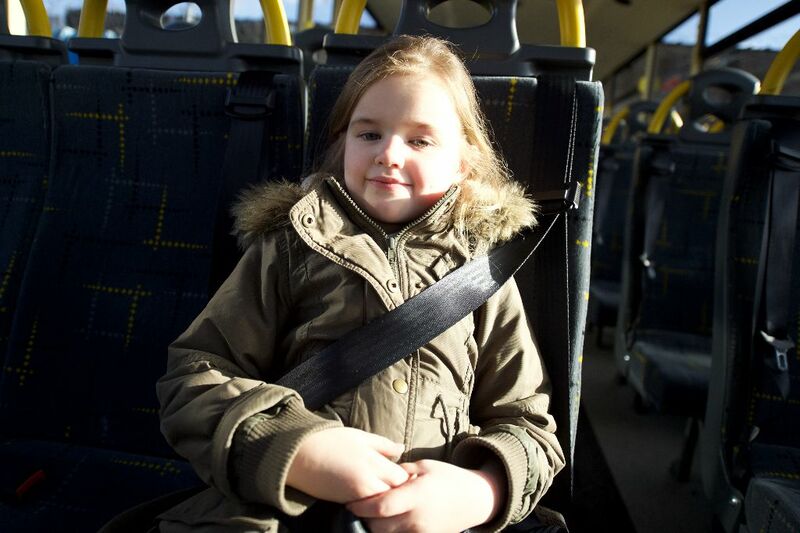 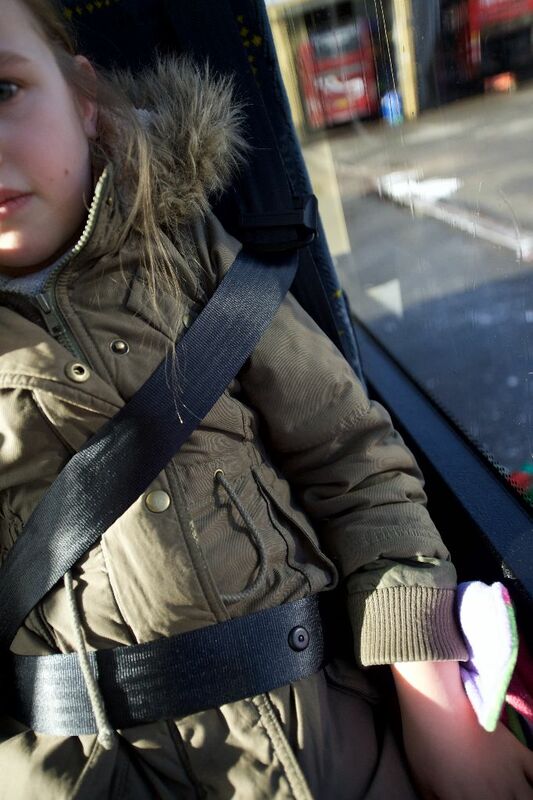 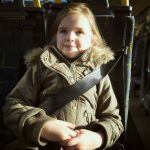 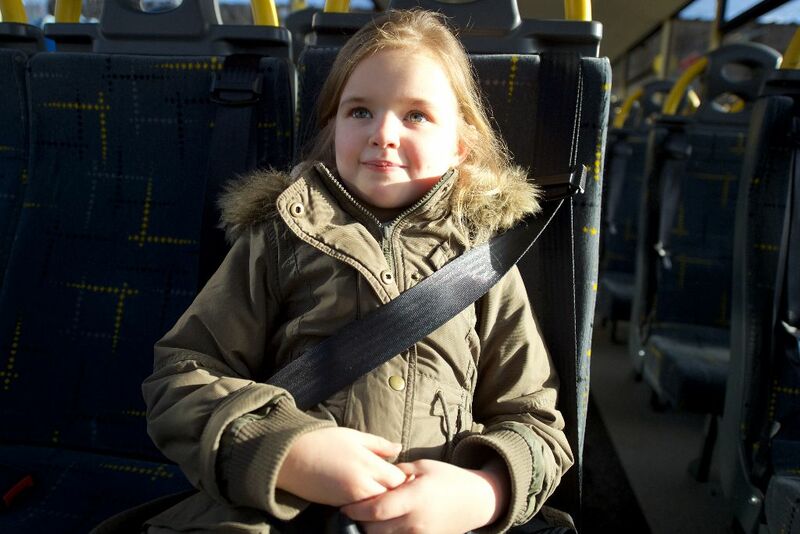 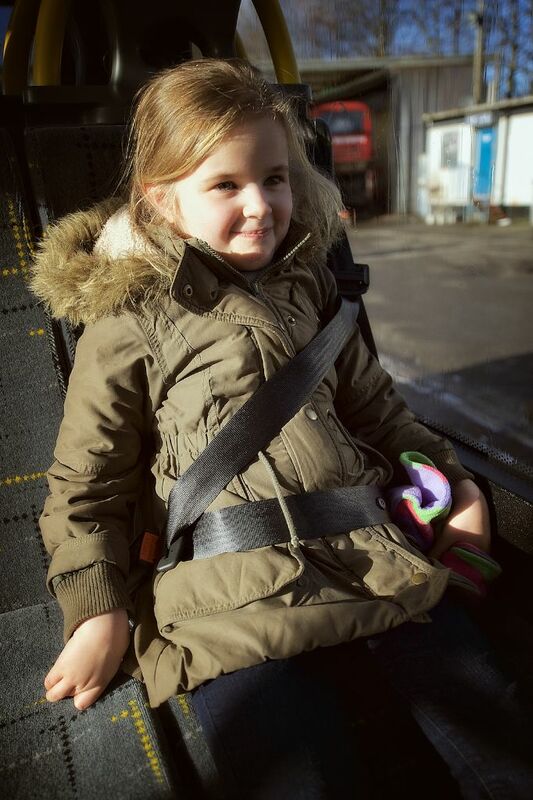 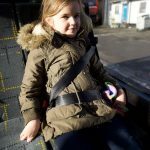 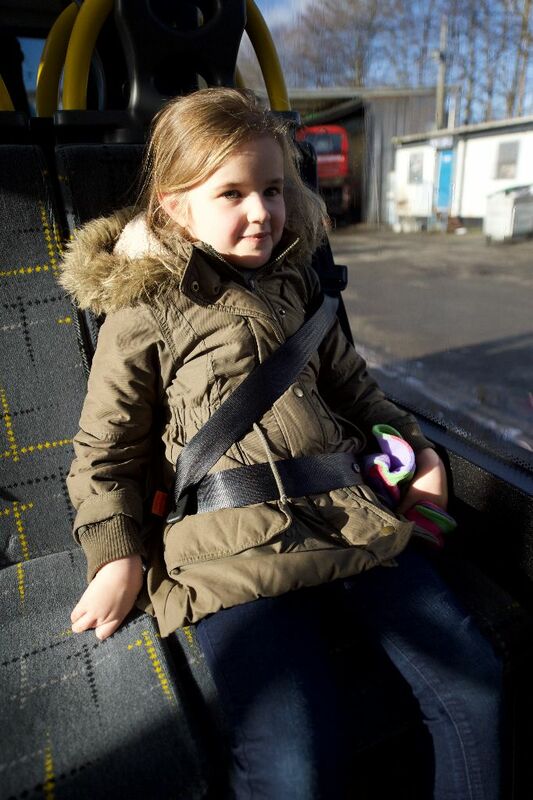 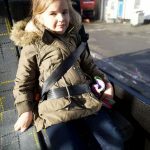 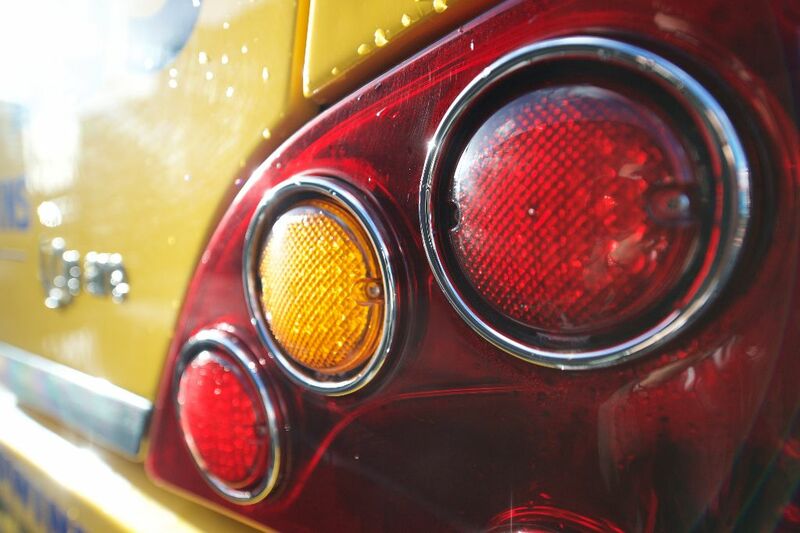 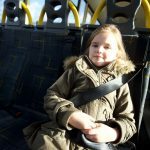 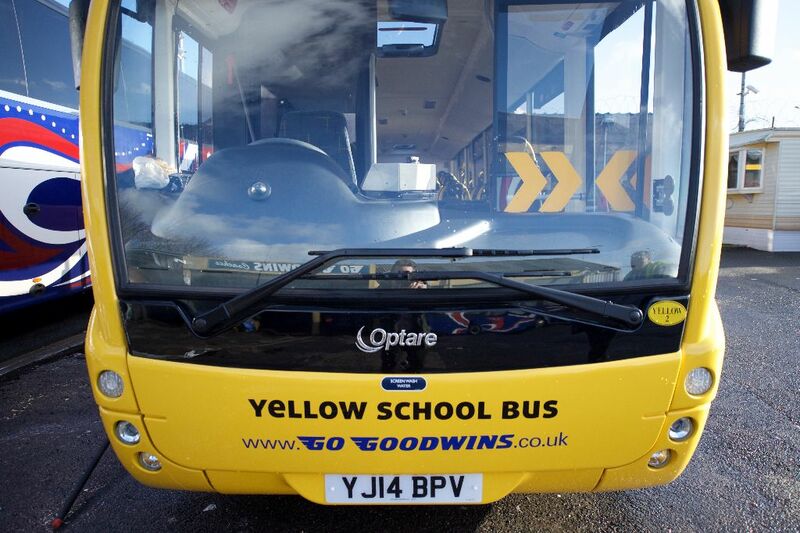 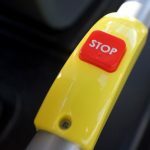 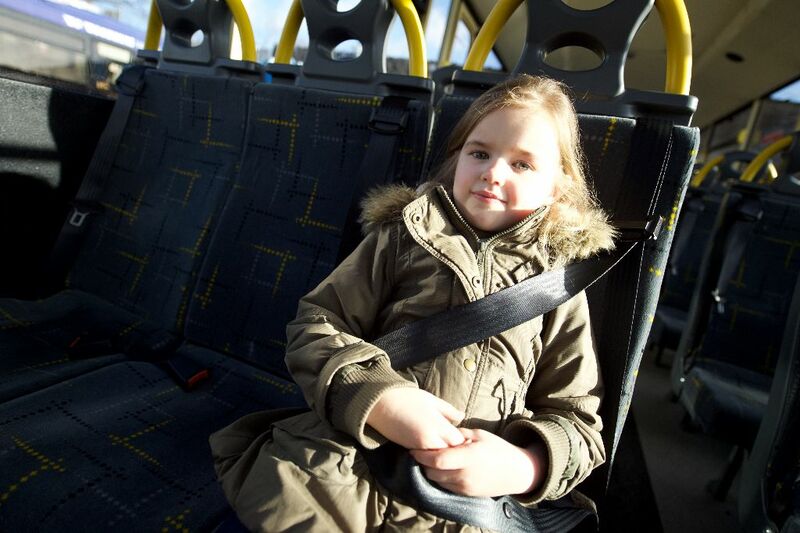 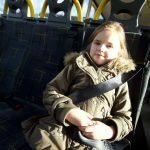 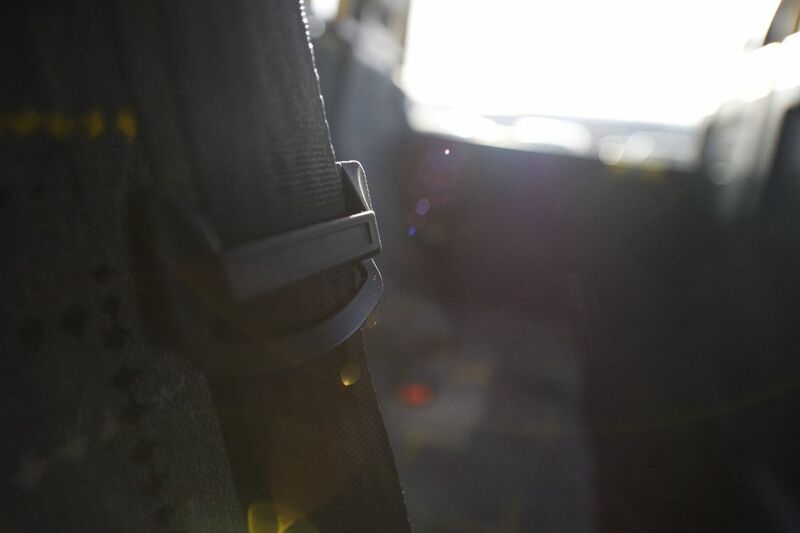 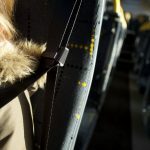 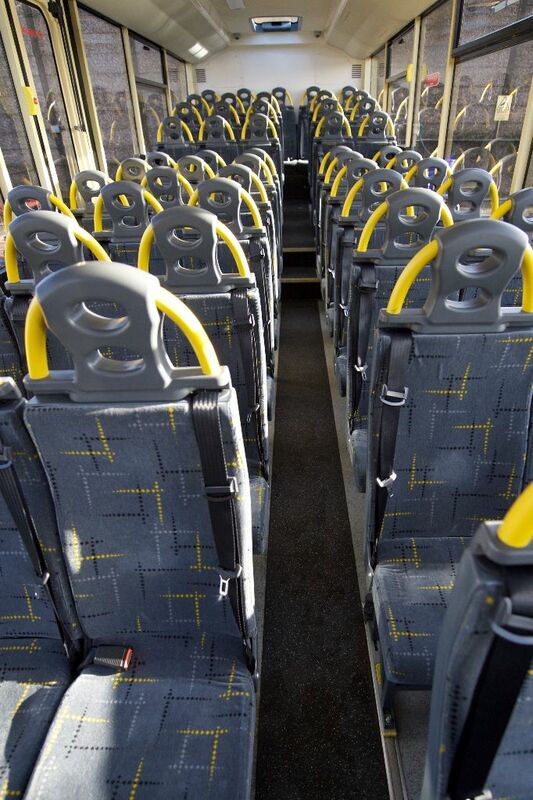 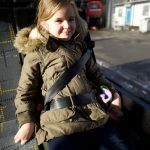 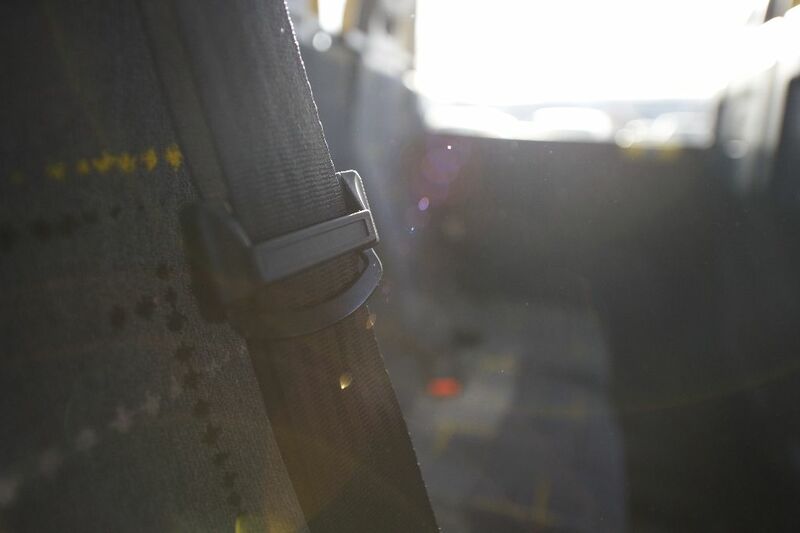 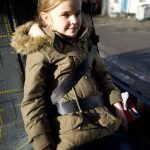 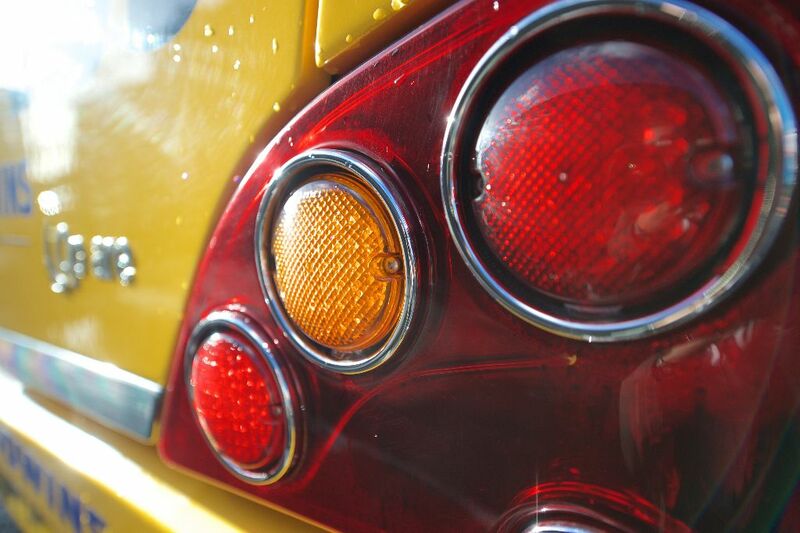 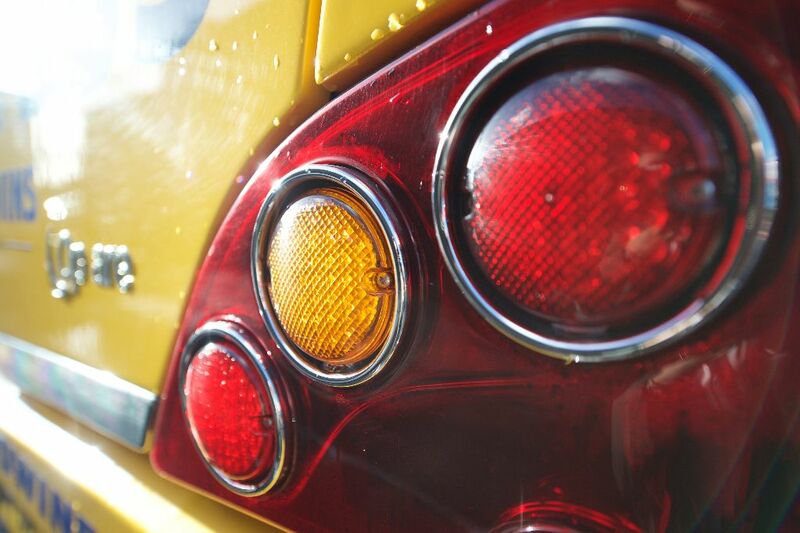 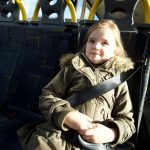 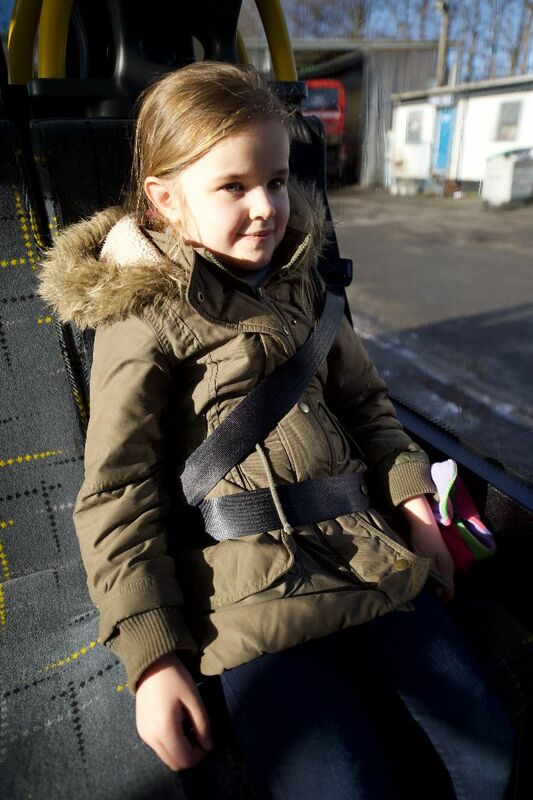 Ring our Go Goodwins family bus and coach company for the most competitive rates on Yellow School Bus Hire Tyldesley. 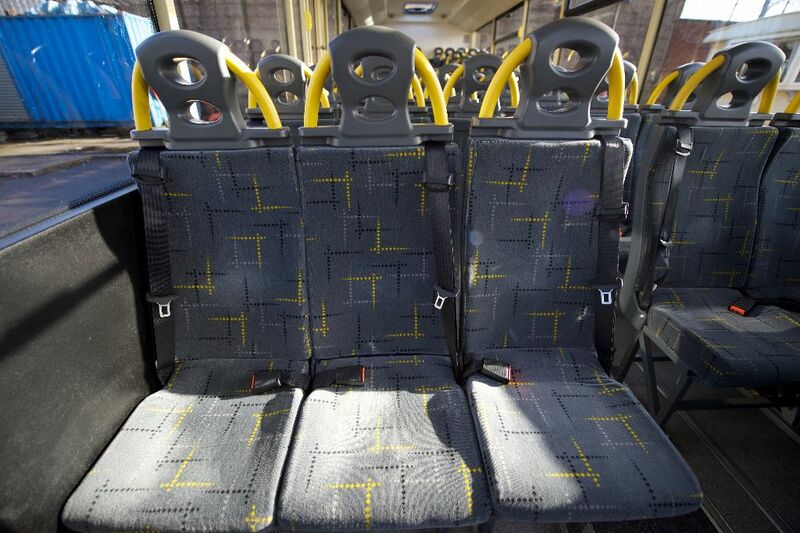 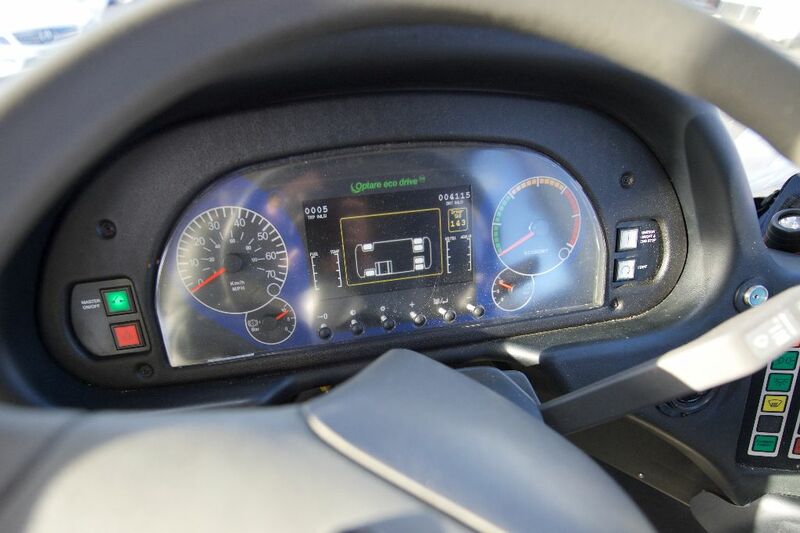 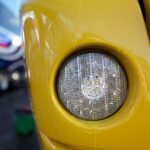 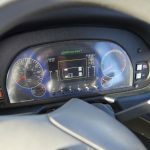 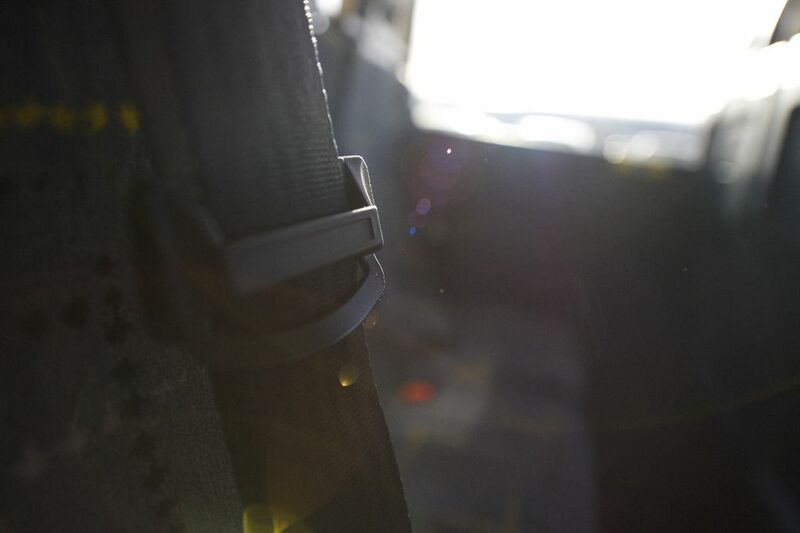 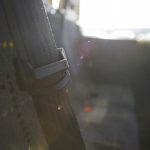 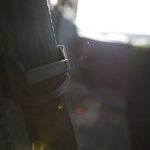 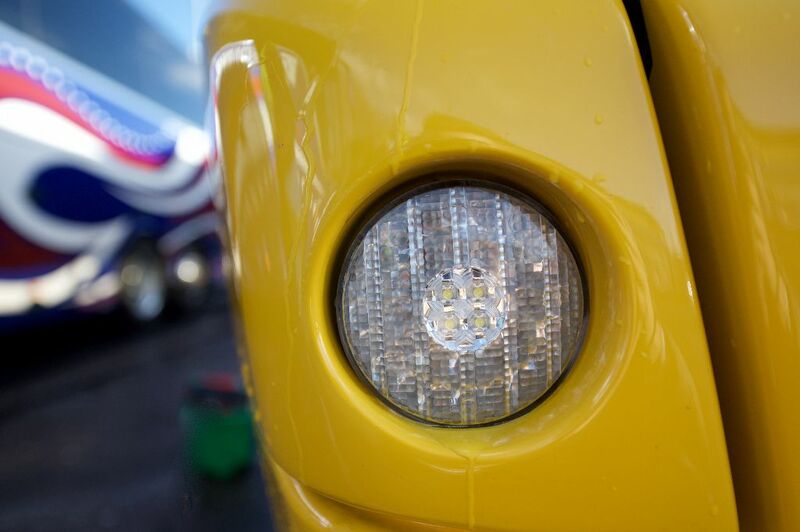 We will price match or even beat quotes where we have the availability.